Are you a small business looking for the perfect employee holiday gift? 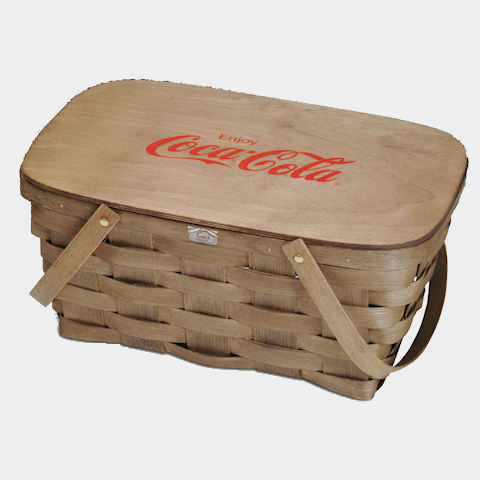 Or are you in need of a large corporate gift? 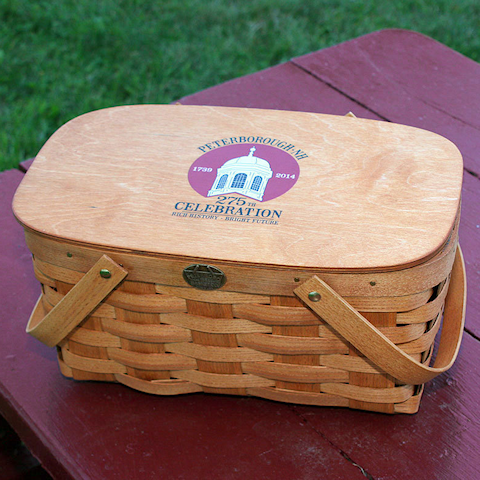 Maybe you own a small gift store, local farm stand, bakery, or bicycle store and want to resale Peterboro Baskets? 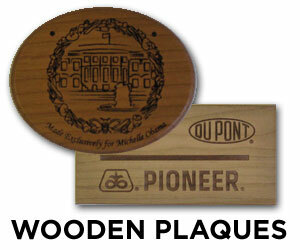 Or are you from a high-end specialty store looking to add American Made products to your selection? 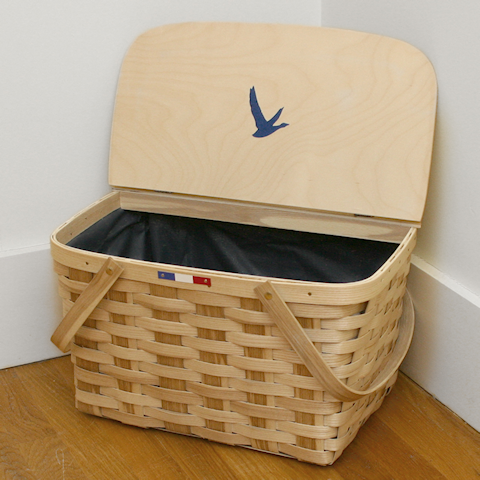 No matter who you are or what you need (as long as you aren't a mass merchant, you'll never find us there), Peterboro Basket Company is your #1 Made in America basket company! 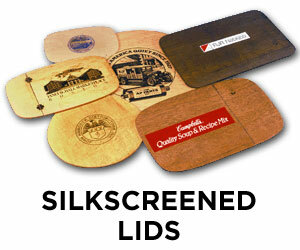 Peterboro Basket Company is proud to serve a wide range of wholesale partners. No order is too small or too big for our company! 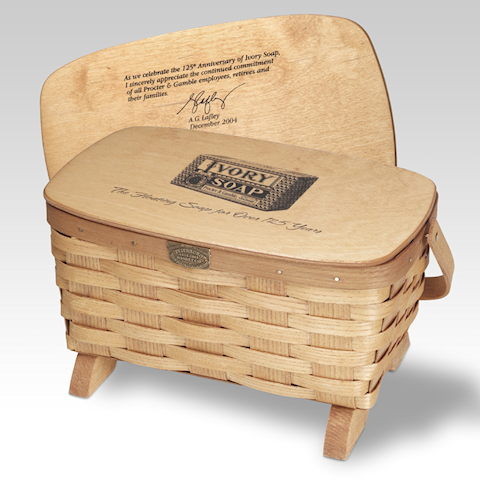 You can also include your company's logo on all of our baskets for an added touch too! Plus, you can add a heartfelt message from management directly on the basket to give your employees a gorgeous, holiday gift. 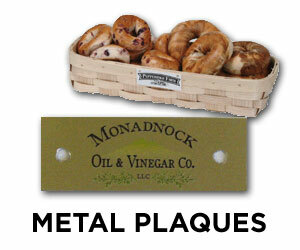 All of our baskets are 100% handcrafted in our 30,000 sq ft factory located in Peterborough, NH. 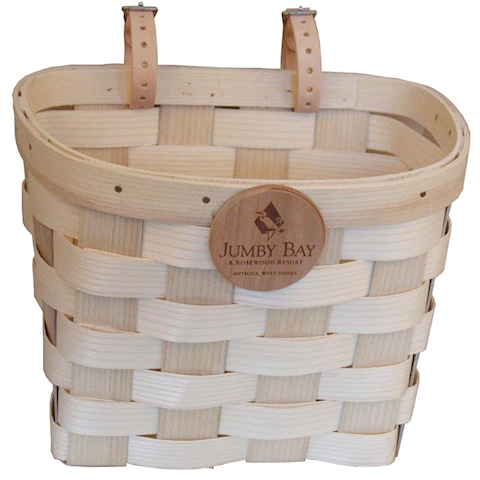 We offer a wide selection of handwoven ash wood baskets at a wholesale cost. 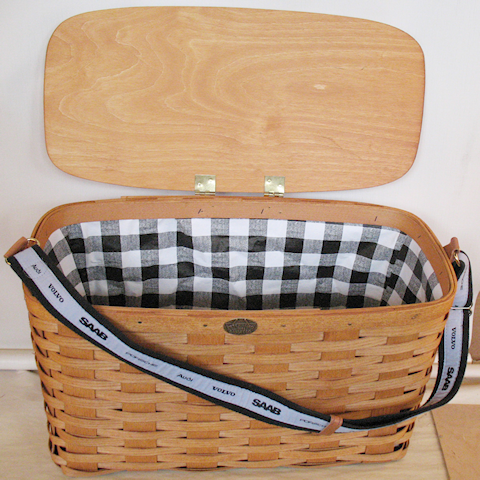 Thank you for your interest in wholesale information from Peterboro Basket Company. We offer an attractive pricing structure that begins with a small minimum order of $250 to all companies with a valid tax ID number. 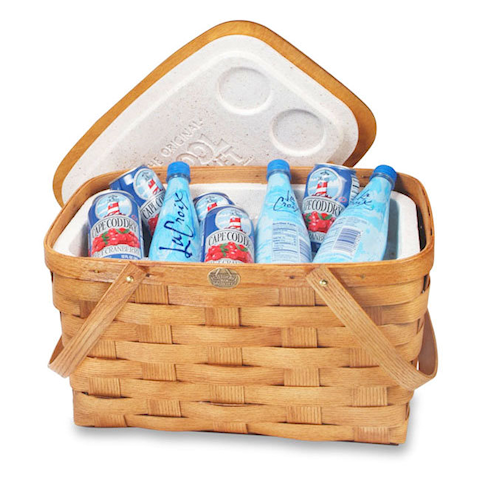 We look forward to serving you and providing you with our 100% Made In America Baskets. Please contact us directly by email at lfarrington@peterborobasket.com or fill out the form at the bottom of the page and we will respond shortly with wholesale account details. You can also contact us via telephone at 603-924-3861 Monday to Friday from 9am to 5pm Eastern Standard Time for more information. 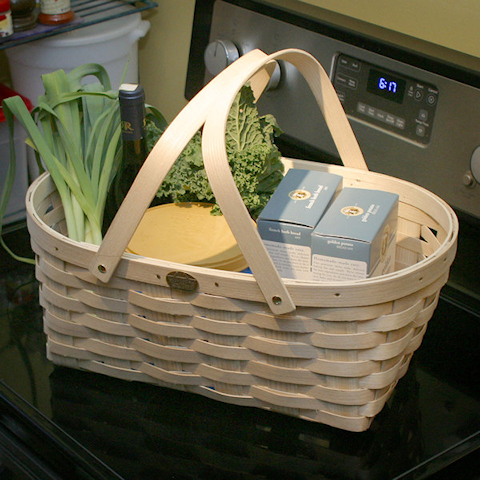 Thank you for your interest in wholesale information from Peterboro Basket Company. We look forward to working with you to create a mutually rewarding relationship. Here are just a few options available from our wide selection of baskets! 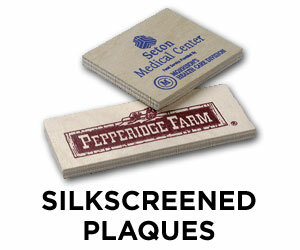 Check Out Our Private Labeling Options Too!